Click here for a complete list of our scripture melodies. the 2-CD album, To Live is Christ! listen to the music of Nathan Clark George. including almost 5 years full-time in an RV with his family. along with transparent snapshots of life. 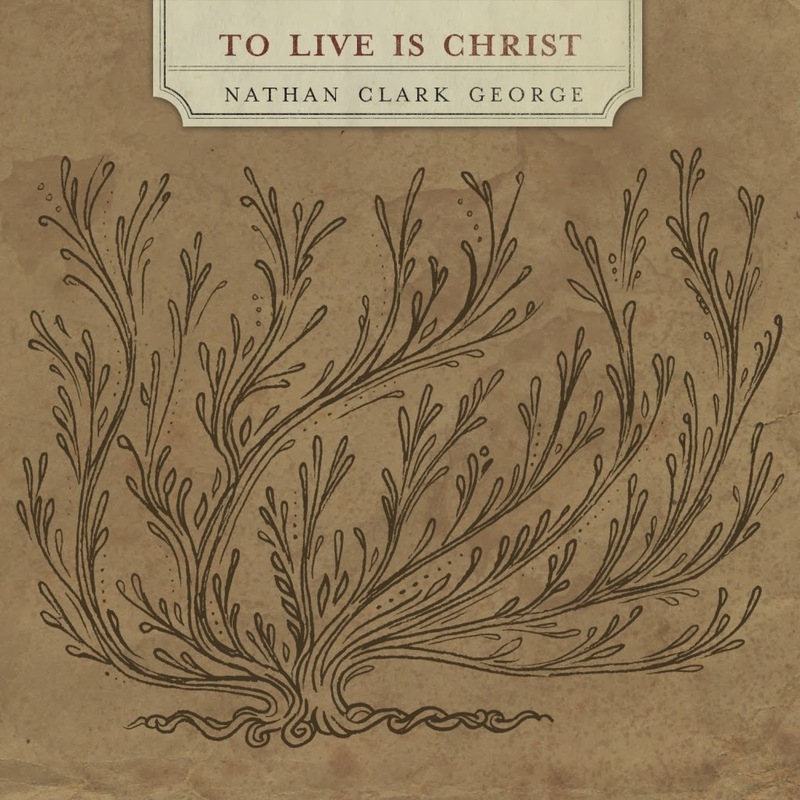 Click here to listen to the music of Nathan Clark George. Then come back to enter the giveaway! For most of you, that means a time of celebrating the birth of Jesus. and choose not to participate in the holiday. His coming is something to celebrate! 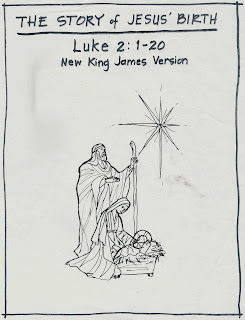 coloring pages and MP3s of "The Story of Jesus' Birth." 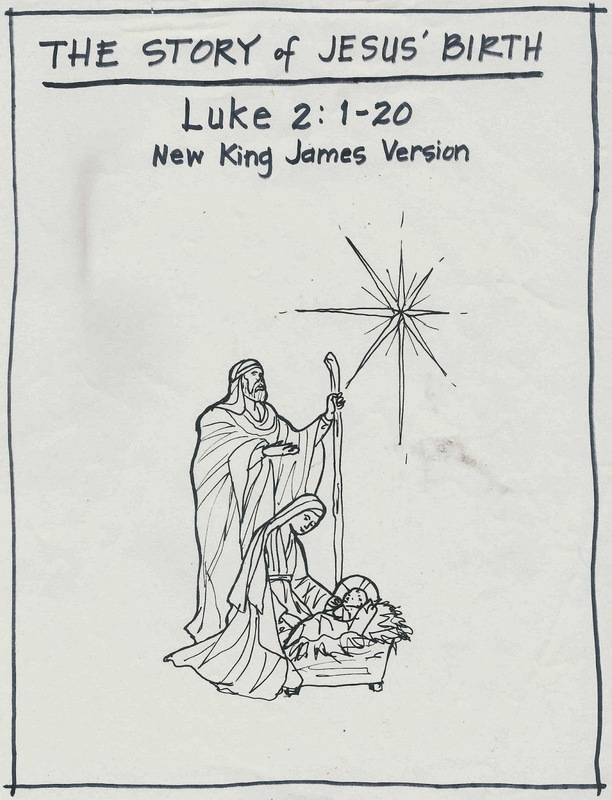 Luke 2:1-20 sheet music is available in KJV and NKJV. MP3s are available for both KJV and NKJV. 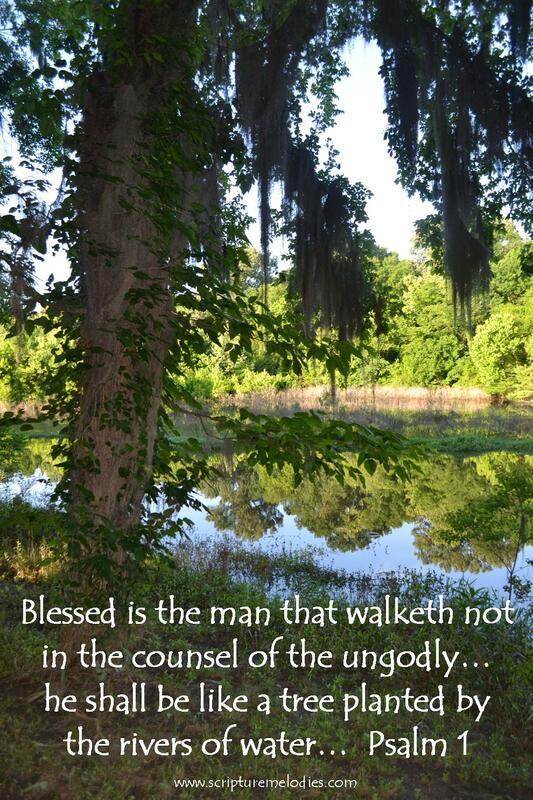 Coloring pages are available for all 20 verses. The coloring pages were drawn by our friend Allison Sowell. She designed these pages to be combined to form a “Story of Jesus’ Birth” coloring book, featuring the words from the NKJV. to print a complete coloring book. 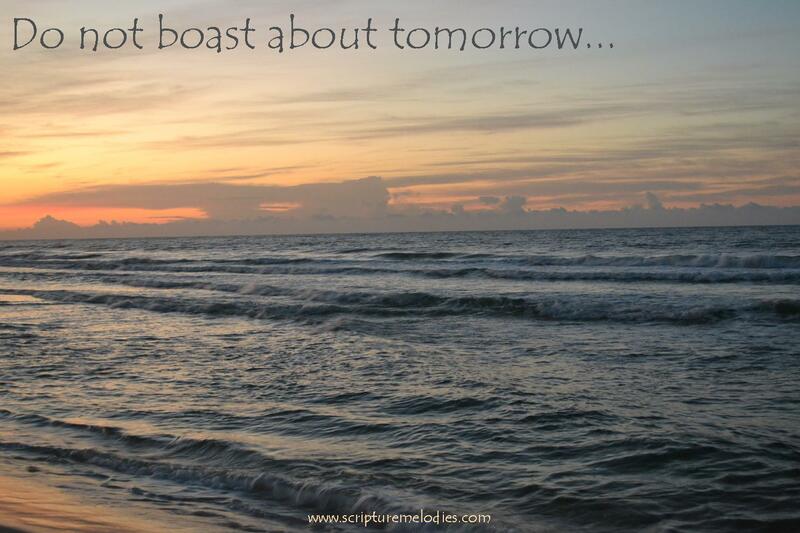 Email your requests to scripturemelodies@bellsouth.net. Scroll down for a list of all our scripture melodies. Sheet music is available for every melody. Most melodies also have midi files or MP3s. Some have accompanying coloring pages. to anyone who requests them. Click here to listen to some of our scripture melodies. Scripture Melodies.com is up and running today! Right now, there are coloring pages and MP3s for listening. and the remaining coloring pages. In the meantime, if you need sheet music or a coloring page that you can't find, please contact us and we'll be happy to email files directly to you. Thanks for your patience and for your prayers during this time of transition! We are in the process of transferring the domain of our Scripture Melodies website. 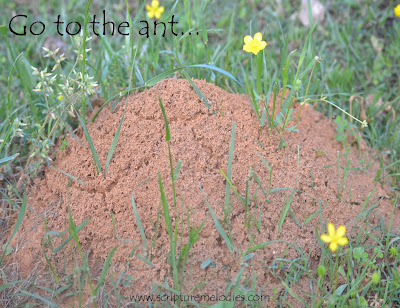 All the links in this blog are linked to that website. The transfer will take place on Saturday, September 14. We'll be working as quickly as we can to re-connect every link and make every coloring page, sheet music file, and music file available to you here on this blog and at www.scripturemelodies.com. Realistically, that's going to take a while! Your patience and your prayers will be apreciated! 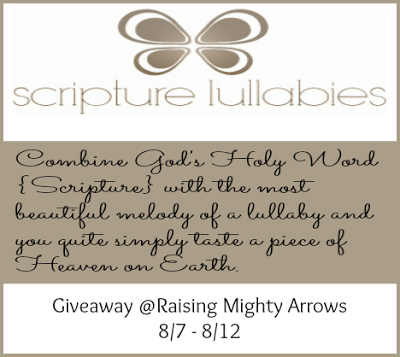 Click for a chance to win an entire volume of Scripture Lullabies! this year in our homeschool. from every one of the United States. and we'll do our best to reply to all! 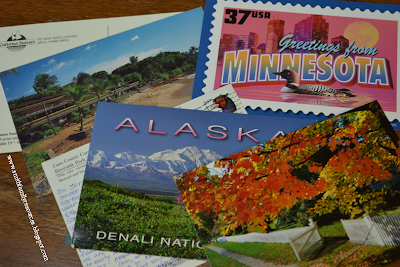 please send your mailing address to smithfamresources@att.net. who ask to be a part of this postcard exchange. that my husband considers to be a good thing! the good thing, he wants me to be! but it's good for them to have a healthy view of marriage. 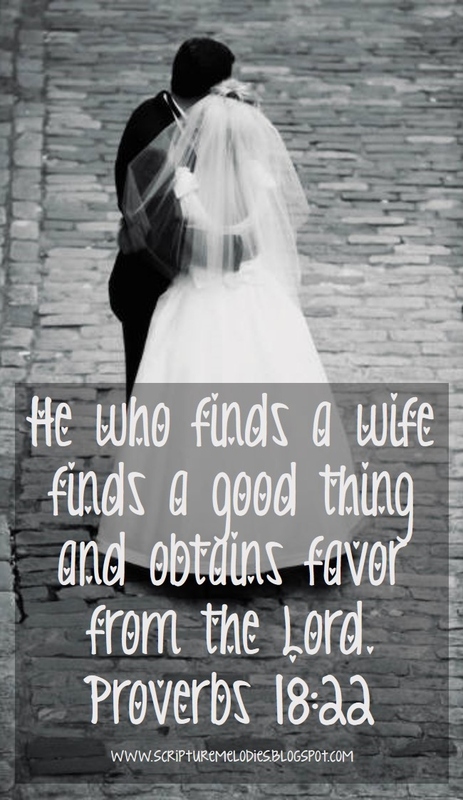 Our sons need to know that "he who finds a wife finds a good thing,"
and our daughters need to know that it is a good thing to be a wife. 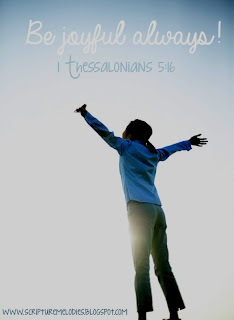 That's the simple message of 1 Thessalonians 5:16. Joy is different from happiness. 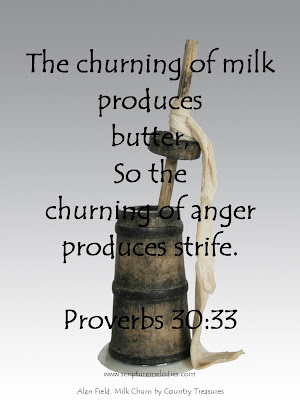 Joy is not dependent on our circumstances. 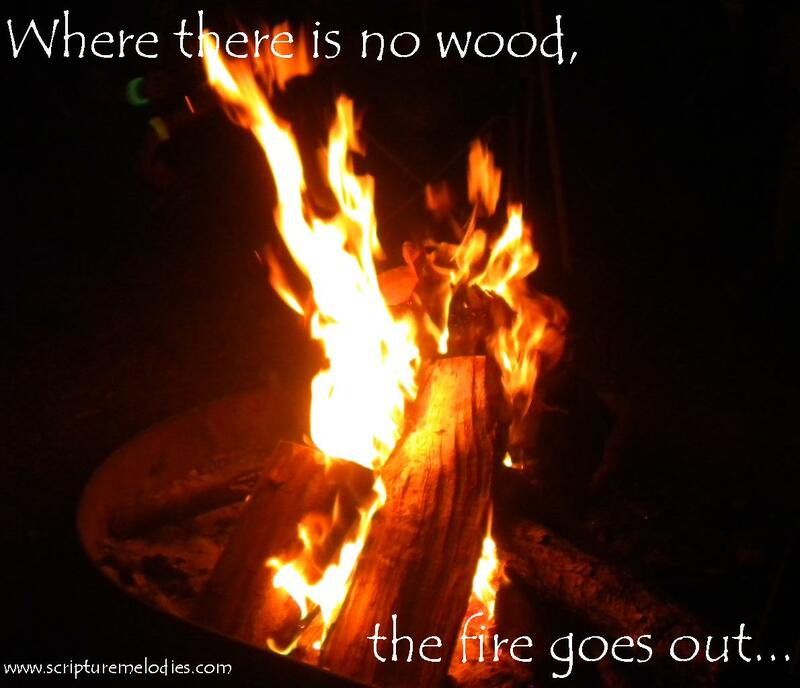 our circumstances seem to be. 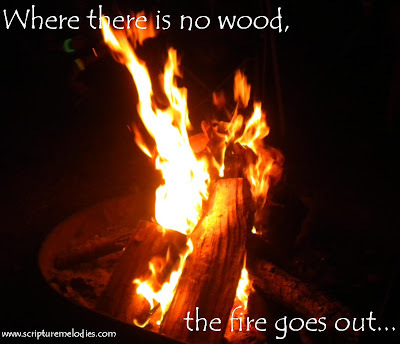 in our lives--in all circumstances. for FREE printable scripture memory coloring pages! 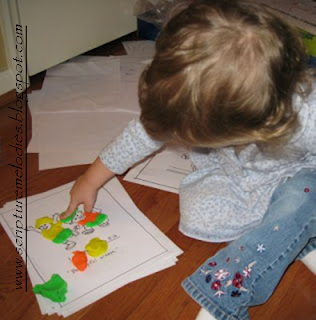 This creative little girl colored her 1 Thessalonians 5:16 page with play-doh! Email your coloring page pictures to scripturemelodies@bellsouth.net. We can't wait to see your coloring pages! I wrote this melody when my oldest girls were five and four. You can hear four-year-old Megan in the MP3. Megan is 17 now, and she's helping me with blog graphics. She designed the "pin" above. Thanks, Megan! 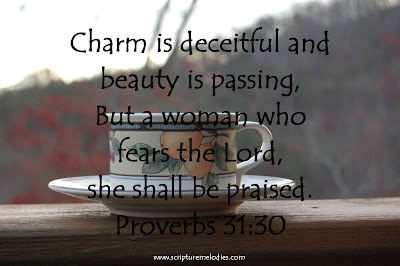 "Who can find a virtuous wife? 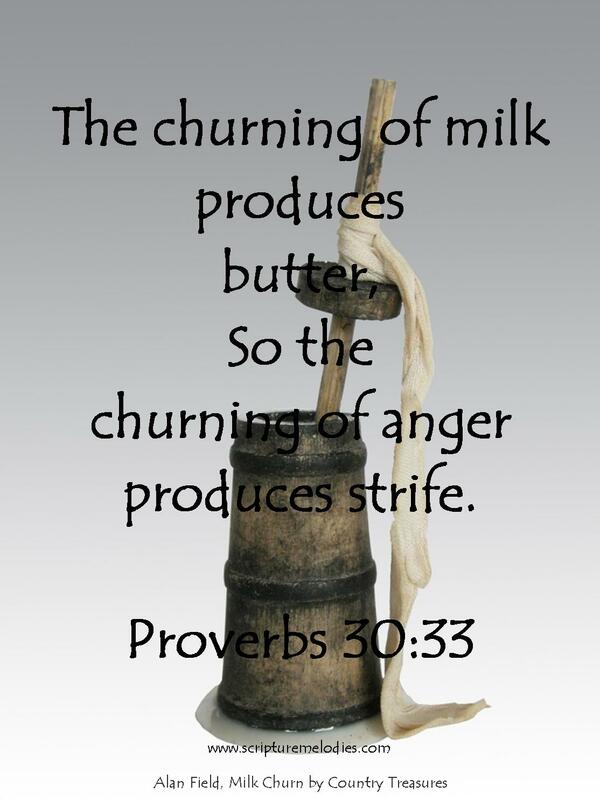 So the churning of anger produces strife." 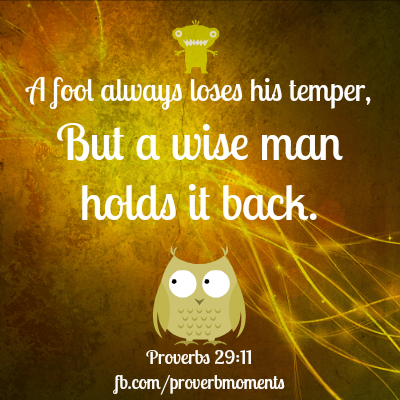 But a wise man holds it back." 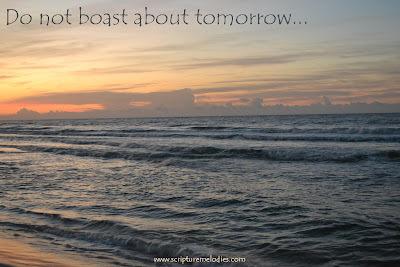 For you do not know what a day may bring forth." 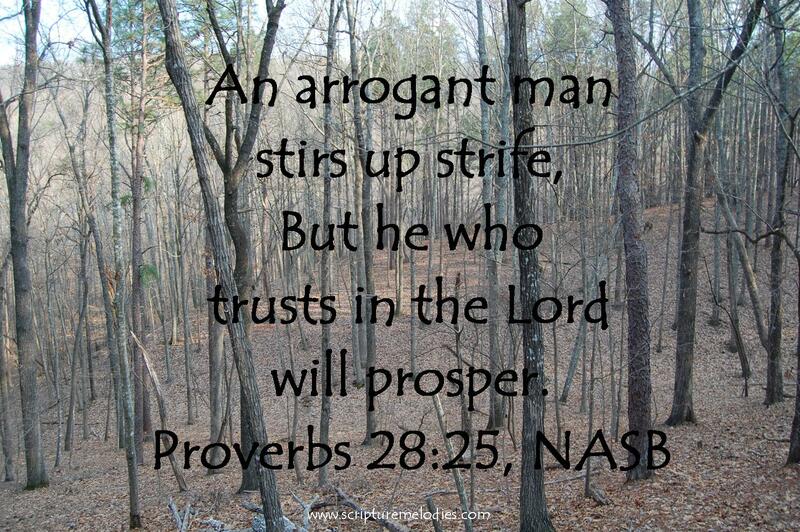 So is a contentious man to kindle strife." 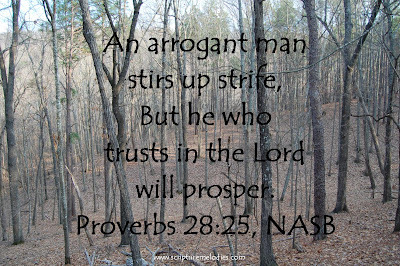 And your need like an armed man." And your want like an armed man."